Malmberg will deliver a complete geothermal energy plant to the property Blåfjäll 1 in Kista, Stockholm, with energy drilling and heat pump central. 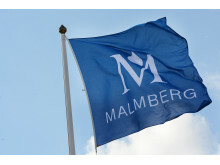 Dong Energy has ordered a Malmberg COMPACT® GR 14 for project Linkogas located in Lintrup, south Jutland, Denmark. 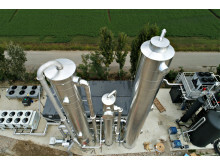 Malmberg Biogas and HERAmbiente reduces the carbon footprint in Italy! 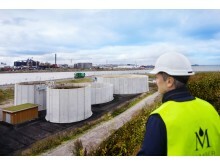 Malmberg wins new biogas contract in Denmark. Already in the 1970s Malmberg built the filters for Hässleholm sewage treatment plant. Now we will rebuild these filters with modern technology to meet future treatment requirements and increased loads. It will be done with the filter bottom system Triton®. 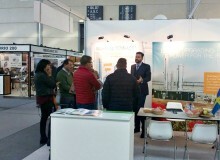 ​Fantastic start of the 2015 biogas year for Malmberg. Malmberg, the leading Swedish company in biogas upgrading technology has signed several biogas upgrading contracts this spring. 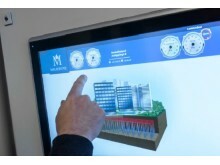 ​Malmberg will together with Imtech build a sprinkler system for Absolut Company AB. Malmberg installs fire water pump, pressure bell, piping and valve arrangement.